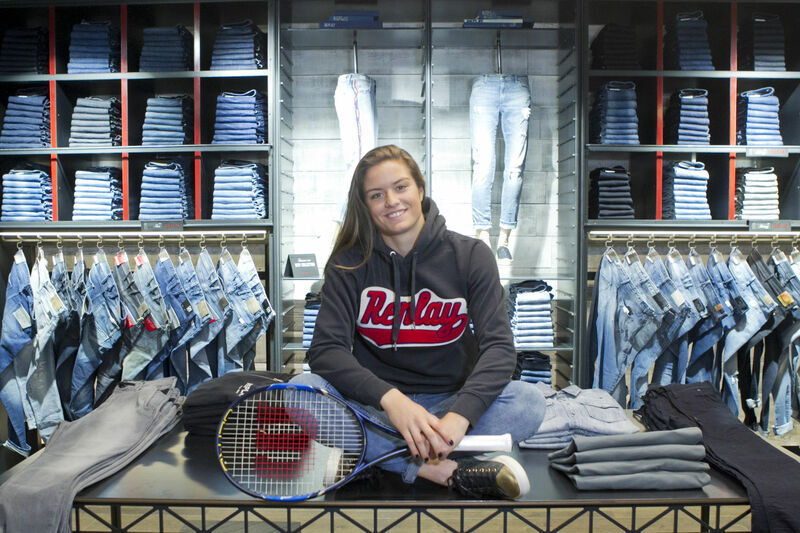 Tennis Player Maria Sakkari becomes the new REPLAY brand ambassador. 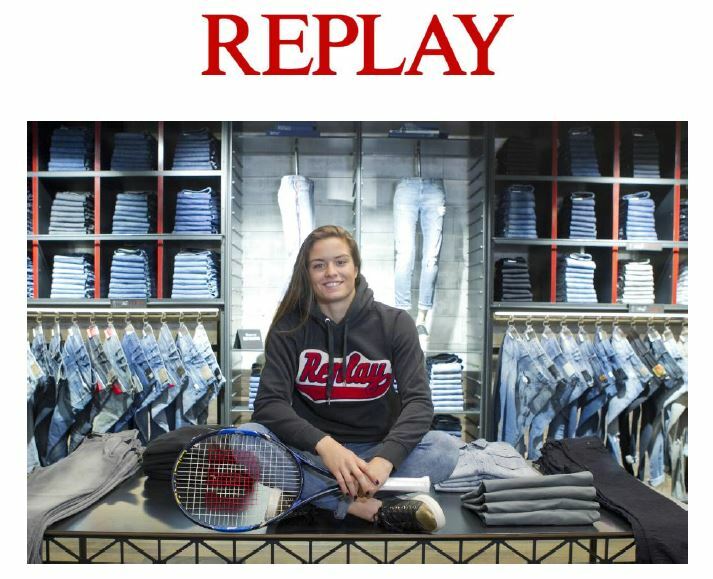 Maria Sakkari, well known for her successful participations in major international tennis tournaments joins Replay as brand ambassador. Despite her young age, Maria has already displayed an outstanding talent, ranking among the world’s best tennis players. In 2016 she marked her entry in the 100 top players in the world rankings, where she currently holds the 88th position and she is among the 32 of the Australian Open. Replay and Maria Sakkari share common values – passion, determination, excellence – and share a common vision for the future. Replay forsees her excellent talent to reach her full potential in the years to come and is honored by the association with the young tennis player. Maria happily accepted to represent a fashion brand that matches her own style. She has always been a fan of Replay and has been seen many a time with full Replay outfits. At just 21 years of age, Maria has the boundless energy and vitality, as well as the grace and the charm of a young debutant. And, like all other girls of her age, in her spare time, she loves shopping and selects her outfits to match her personal style. She has a strong preference in casual wear and a great drive for REPLAY! In her recent visit to Golden Hall mall, she spent much time at the Replay Store buying clothes of the new Replay Spring Summer 2017 collection, denims from the innovative Touch collection and light, airy pieces of the summer collection. Replay welcomes Maria Sakkari: A brand new Re-player!